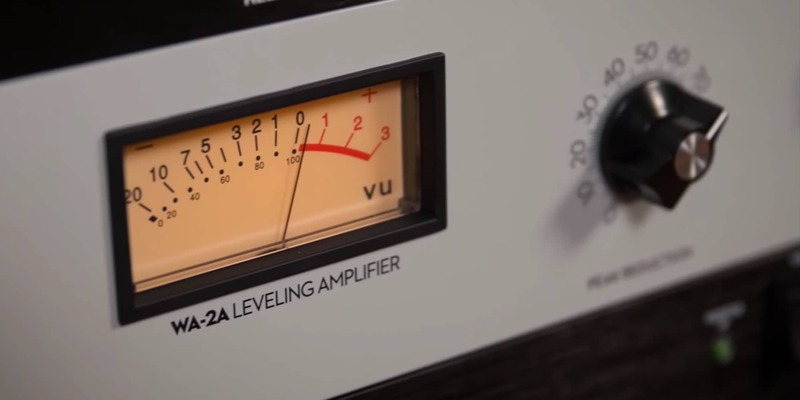 In a very short period of time, Warm Audio has made quite the splash in the world of studio outboard equipment, offering up affordable gear that takes inspiration from the most famed vintage designs. In this video, we take you through the TB12 Tone Beast, an all-discrete preamp with premium Cinemag transformers and extensive facilities for tone shaping and saturation. If you've got a couple open slots in a 500 Series frame, Warm Audio also makes the modular TB12-500, sharing the circuitry and functionality of the rackmount version. 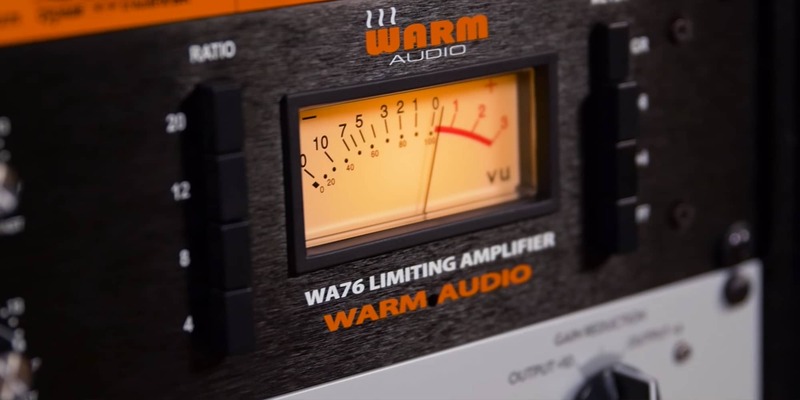 In this video, we'll run you through the Warm Audio WA76, an all-discrete compressor / limiter based on the legendary 1176LN Revision D.
In this video, we'll take you through the WA-2A on a few different sound sources to give you an idea of what this awesome piece of kit can bring to your studio.